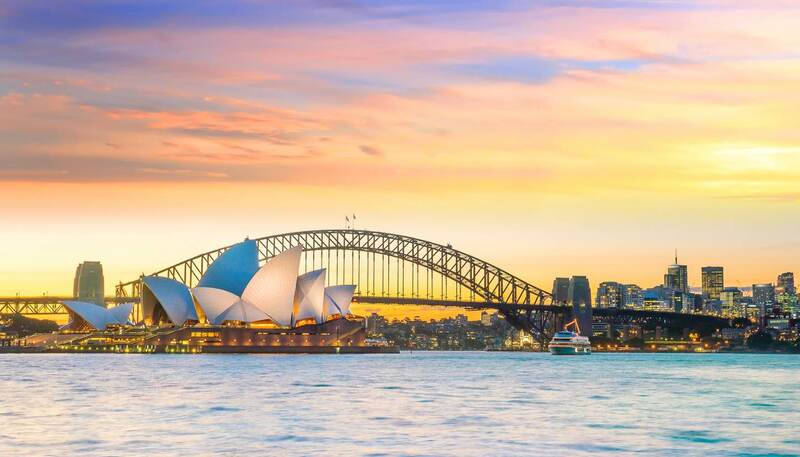 The globally recognised extravagant and colourful fireworks display over Sydney Harbour attracts more than 1.5 million visitors each year. The event is split into two shows, the first at 2100 (Family Fireworks) and the second at midnight (the Midnight Fireworks). The fireworks show has become the most-watched New Years Eve fireworks display in the world. 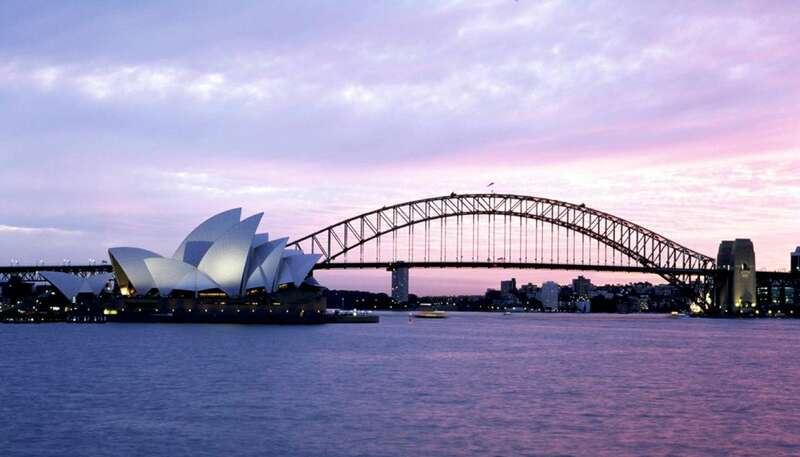 The best vantage points around the harbour are listed on the NSW government website.